Rives S. Brown has been a major developer of the two premier residential subdivisions in Martinsville and many professional office centers. For 87 years the name Rives S. Brown has been the cornerstone in Leadership in providing the needs of housing and real estate service to our citizens of Martinsville/Henry County and surrounding areas. Martinsville is the county seat for Henry County and is also a site of one of the fastest-growing national sports, NASCAR racing. Smith Mountain Lake, a prestigious resort area, is just an hour away, as are airports in Roanoke and Greensboro. For scenic beauty, the Blue Ridge Mountains draw visitors year 'round...and is only an hour's drive through our beautiful Piedmont foothills and many picturesque rural communities. Arts and craft outlets abound, a respected winery offers superb dining, the Virginia Museum of Natural History brings exotic exhibits to the local citizens, the Piedmont Arts Association recently expanded its facility to showcase art in all its forms. Families are very involved with their children's activities, whether through school functions, sports programs, academic recognition, or just cheering on the sidelines at a soccer game. 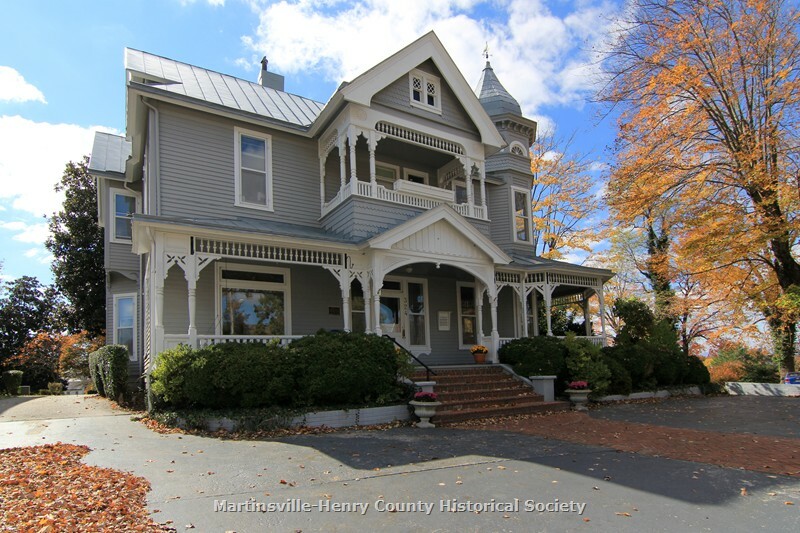 Although a small community, Martinsville is very progressive in its approach to sustaining local charitable agencies, fundraisers for worthy causes, its libraries, and cultural undertakings. It is the warmth of its citizens and the acceptance of neighbors that sets Martinsville-Henry County apart. It is also the commitment of our business leaders to maintain a wonderful place to call home and raise families. Our corporate citizens have been generous in their support of community projects such as the expansion of the Blue Ridge Regional Library, the Piedmont Arts Association, YMCA, the Museum of Natural History, and restoration of the historic "uptown" shopping district. They help underwrite many other deserving causes, including partnering with schools through the Chamber of Commerce and financially supporting the United Way. The Martinsville Speedway attracts national attention, as the NASCAR racing industry has expanded. Several races throughout the racing season draw hundreds of thousands of fans to our area, with coverage by the national sports networks. We are fortunate to have a first-class community hospital which offers a state-of-the-art oncology clinic with a unique affiliation with Duke Hospital and its "Life Flight" helicopter crew "Special Beginnings" birthing center, and a diverse staff of medical specialists. Beginning in spring, "Uptown" merchants sponsor seasonal events that appeal to the entire family which include bands for all ages, food, arts & crafts, even celebrities from the NASCAR circuit. These happenings attract thousands and provide an opportunity for wholesome family entertainment. THE MARTINSVILLE BULLETIN is published every morning but Saturday. Family entertainment is close by with everything from movie theatres, bowling, baseball games, camping, soccer, fishing & boating at Fairystone State Park, with various children's activities offered by the city and county recreation departments. Two private country clubs offer challenging golf courses, while two public courses satisfy the less aggressive golfer. Day care facilities are abundant, and our elementary schools are outstanding. Middle schools, junior highs, and high schools are scattered throughout the city and county. 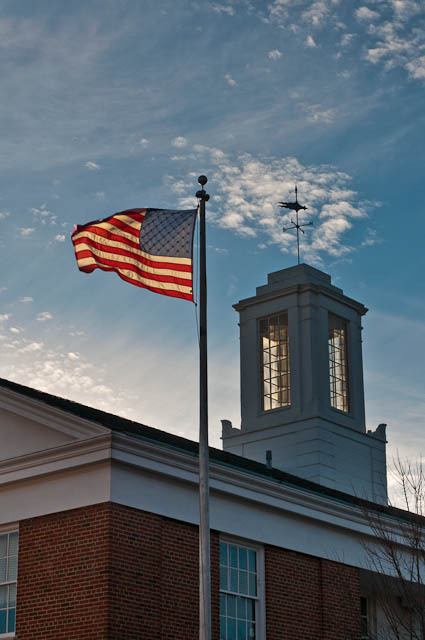 A private school, Carlisle School, offers the full educational experience with college-preparatory programs, starting with kindergarten through twelfth grade; average class size, 13. Martinsville and its surrounding neighbor, Henry County, were slowing built on strong work ethics and family values. While insulated from big-city pressures, our business leaders have always been open to progress and evolving technology. An excellent example of the cooperation between business and progressiveness is the Patrick Henry Community College with its technical campus oriented to teaching for the bachelor degree, offered through satellite teaching from Old Dominion University and Averett College. MARTINSVILLE....your LAST move! "Our name, Rives S. Brown, represents four generations of ownership and 87 years of continuous leadership in Real Estate and service to our community..."